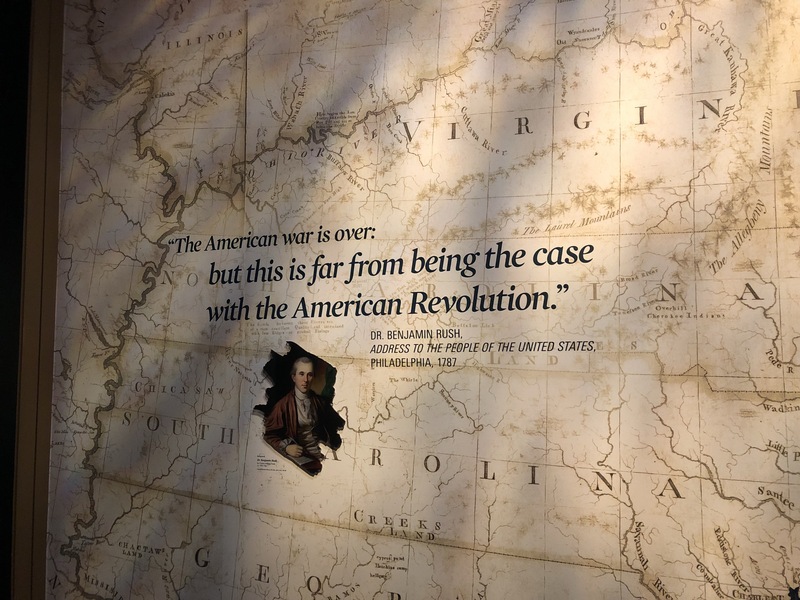 Although I am still releasing posts on Washington, I couldn’t resist writing about the Museum of the American Revolution. After our visit to the Mütter Museum (which will be posted about later) we were a little lost for what to do. This isn’t because there is nothing to see, actually it’s quite the opposite. You can’t take two steps in Philadelphia without seeing a museum. This is otherwise known as my kind of town. 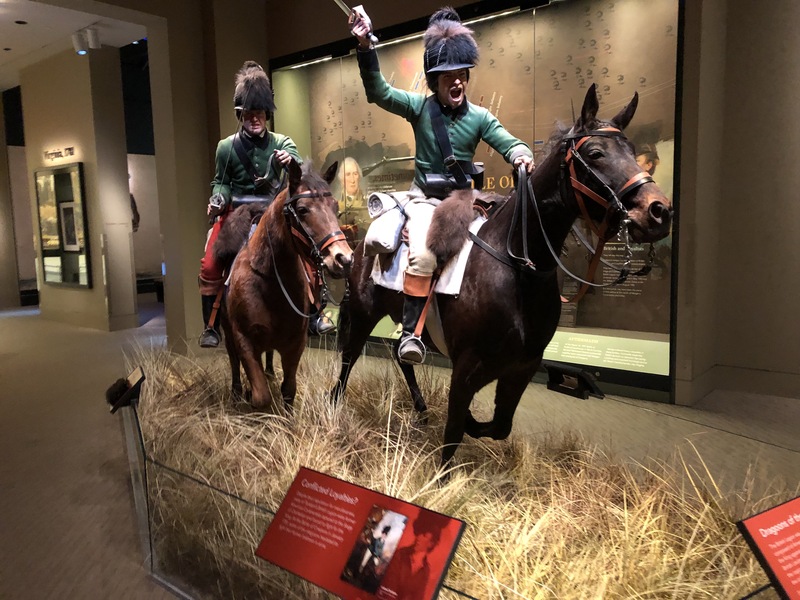 We decided to visit the newest museum in Philadelphia, the Museum of the American Revolution. We are determined to leave Philadelphia with a better idea of what happened during the American Revolutionary War. At first I was a little hesitant to visit. I thought it was going to be another extremely patriotic museum that just focused on the Founding Fathers with little to no mention of anyone else. Of course they were mentioned, however, there was a great effort to integrate other groups into the narrative. Before you enter the permanent exhibition, there is a short film. 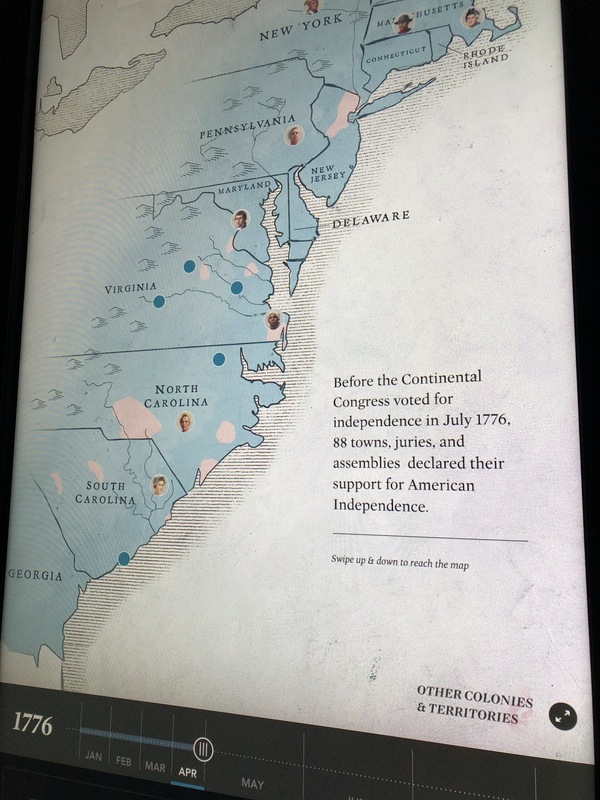 As someone who knows very little about the Revolutionary War, I thought it was a great way to start the visit and get me into the right head space. Once it’s finished, you head up to the second level and into the permanent display. From here, you are led chronologically through the War. The highlight of the museum was its numerous interactive stations. This included not only digital touch screens, but also, physical objects you could touch and smell. They were very well integrated into the wider display. 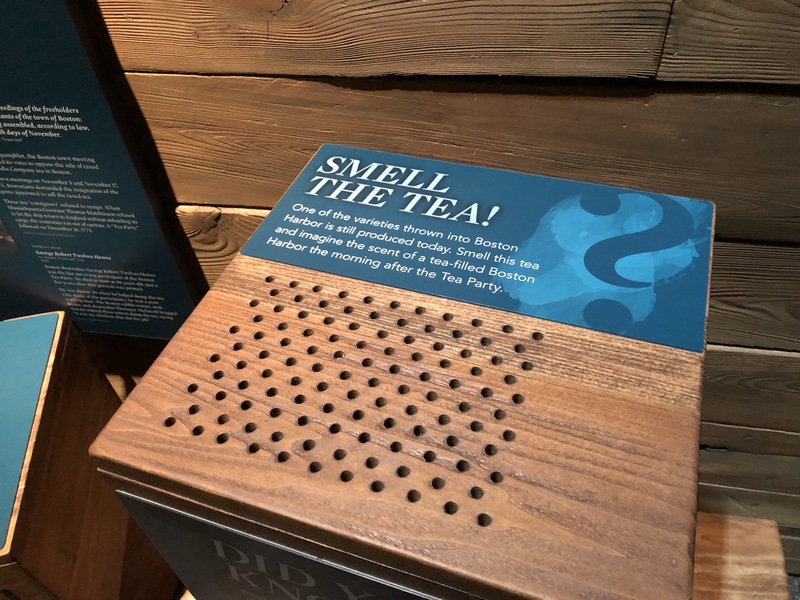 Not only does this enhance the visit, but it also caters to those who may require the use of senses other than sight to make their way through the exhibition. 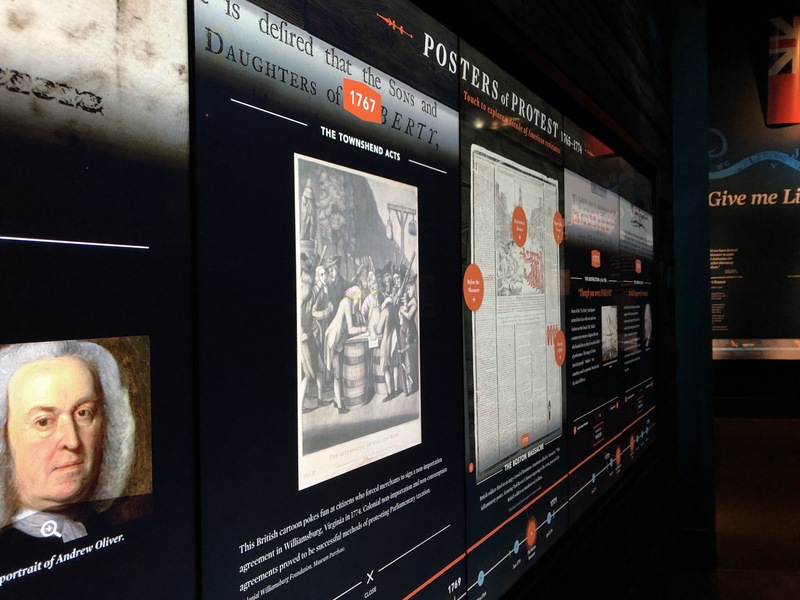 One of the first touch screens allowed visitors to further explore some of the protest posters released prior to the Revolution. I spent some time scrolling through the poster released to protest the Townshend Act. This Act increased tax on goods imported into the American colonies. The poster encouraged those in Boston to boycott all taxed goods. Appearing on the poster were three buttons you could select for more information. These included one on the Sons and Daughters of Liberty. Each screen had a variety of different posters so there was quite a bit to explore. In the middle of the first room was an artificial tree. 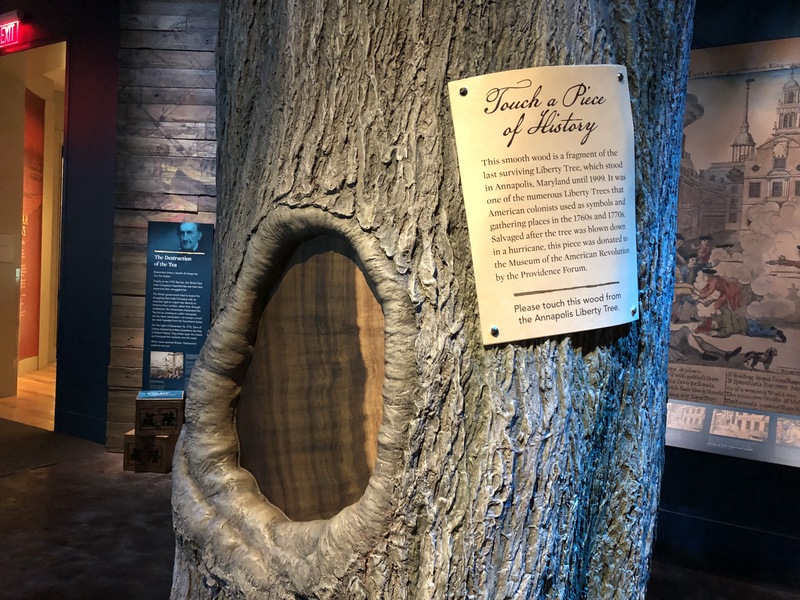 Part of the trunk was cut out and inside, a segment of the last surviving Liberty Tree. These trees were often used as gathering places for those wishing to discuss dangerous revolutionary ideas. This particular tree was cut down in Annapolis, Maryland in 1999. As the label stated, you were able to touch this part of history. 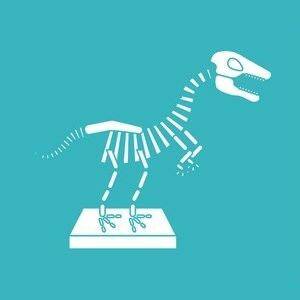 This museum really tried to engage all the senses, except taste. Next to the thematic panel on the Boston Tea Party were some crates representing those that carried the tea. One actually contained tea and was perforated so you could experience the smell. I liked how the label encouraged you to imagine how the harbour must have smelt post tea destruction. Now it’s time for my favourite interactive screen. As you dragged the timeline at the bottom of the screen, different revolutionary figures popped up in different states. There were a lovely number of females represented on the screen. 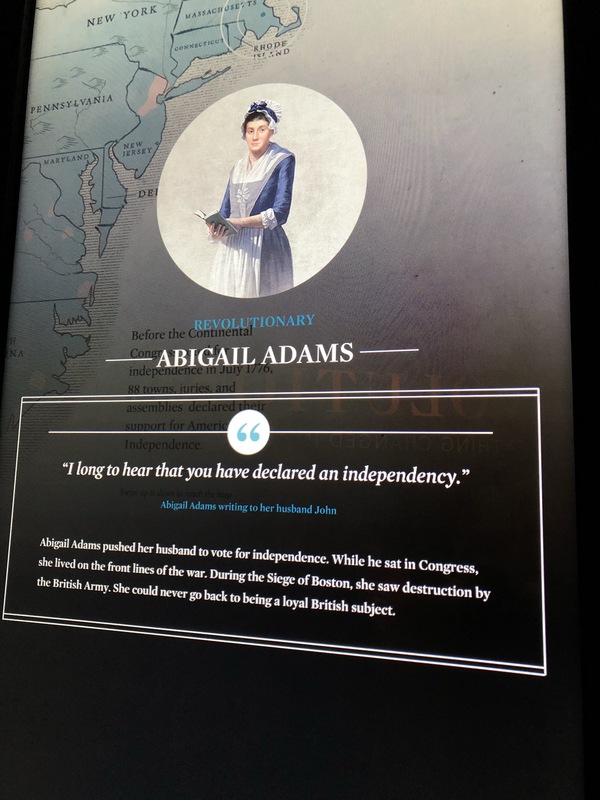 I had never heard of Abigail Adams, wife of John Adams, or her role in the War. Turns out she had incredibly progressive ideals and fought for the inclusion of women in the Declaration of Independence. Her quotes can be found all throughout the exhibition. She promised her husband that if women kept being neglected they would one day fight for their rights. 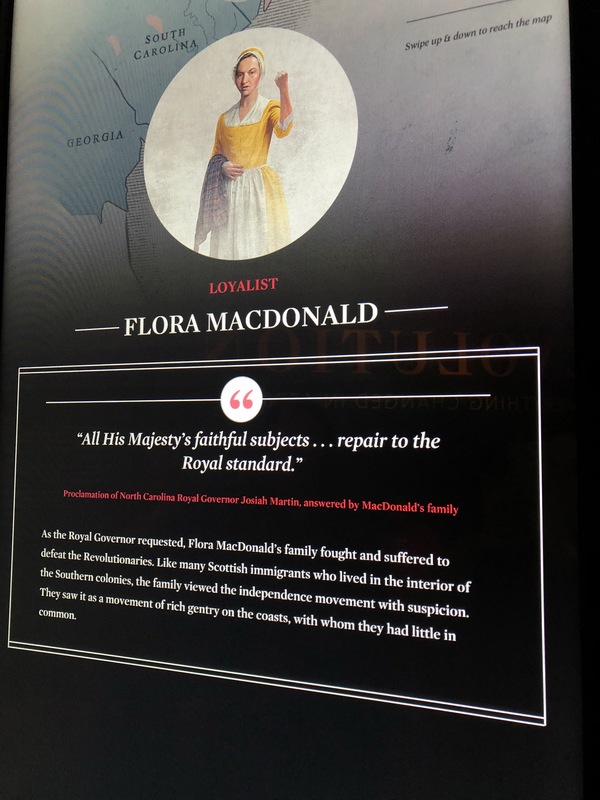 The touch screen also included women who were against the Revolutionaries, otherwise known as Loyalists. Flora McDonald of South Carolina thought the War was just going to benefit the rich gentry in the North. This diversity of stories is what sparked my attention the most. This is just a fun little interactive example. 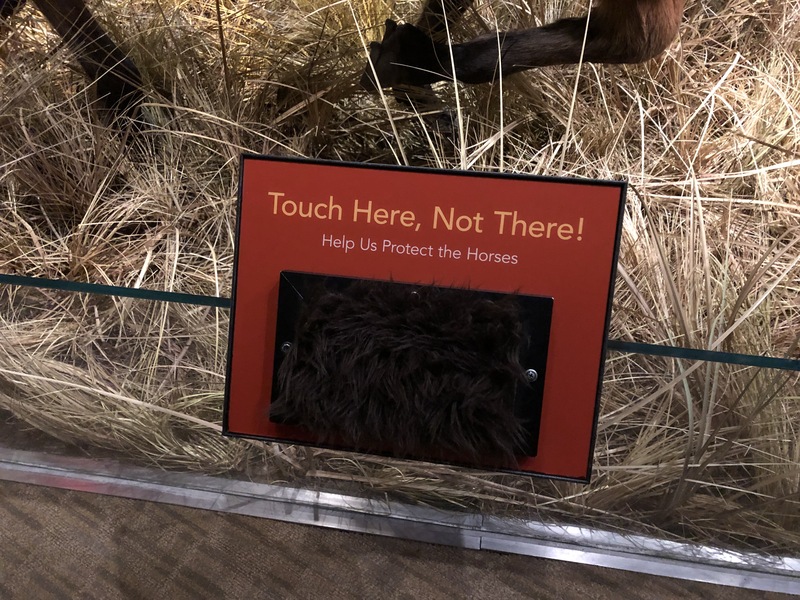 To encourage visitors to preserve the horses in the diorama, there was a little board with some horse hair stuck to it that you could touch. An especially good idea for children. Also, yes I did say there were mannequin dioramas. I love dioramas as much as the next person. They give me strength when they’re used appropriately and when they make a good point. I thought they worked well in the display. Accompanying labels explained the scene they were staging and allowed visitors to know exactly who was represented and why. After the Revolution, it was believed that the best way to maintain the republic was to educate its citizens. As part of their general education, both girls and boys were taught basic sewing techniques. For girls, they continued to create samplers often with patriotic symbols alongside their names and the alphabet. Visitors could try and cross stitch a large rope through a metal frame. Teach the world cross stitch is my personal motto so I was thrilled to see this in the exhibition and its importance in early education recognised. There were a few other general things I want to write about. Throughout the exhibition, it was always clear whether you were going to read the British or American perspective. This was achieved simply by using red and blue paint (red for British and blue for Revolutionaries). Another thing that I greatly appreciated were the number of seating areas with short films playing dispersed throughout the exhibition. We were able to frequently rest our feet and still continue our museum experience. I truly believe this actually helped us to not feel so fatigued. Finally, the overall message of the museum was just right. Basically, the War of Independence is over, but, the Revolutionary War continues – until every individual has the same basic rights and opportunities. 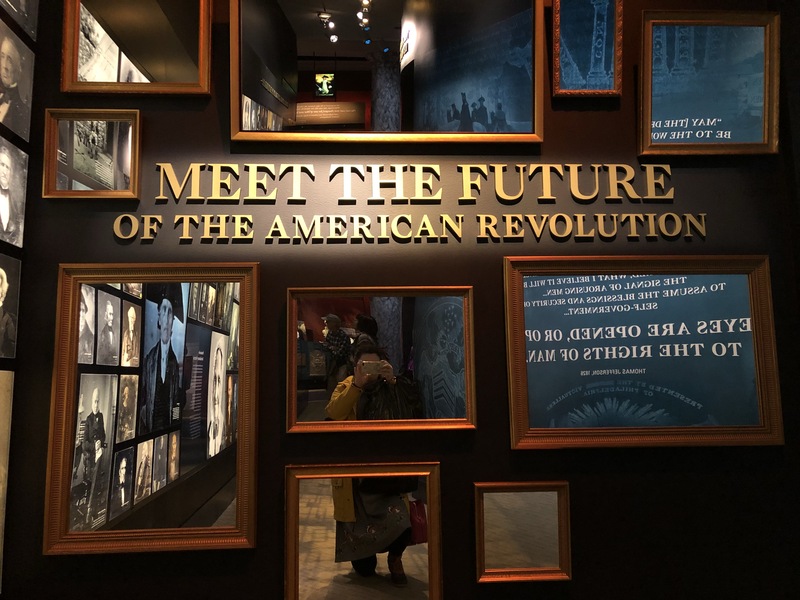 To really reiterate this point, the grand finale of the permanent display is a group of mirrors with the words “Meet the Future of the American Revolution” written on the wall. It’s always nice to see digital technology working with a display. 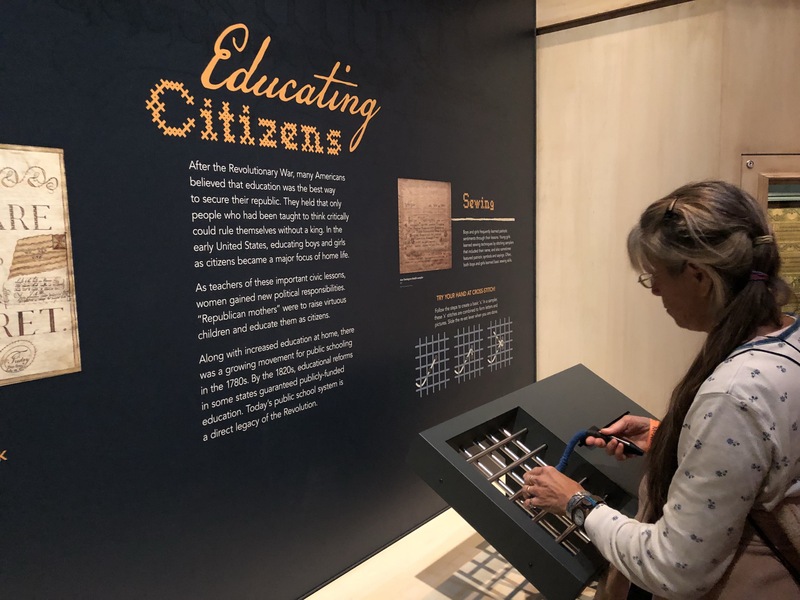 If you like or want to learn more about early American history, this museum really strives to cover as much as possible.